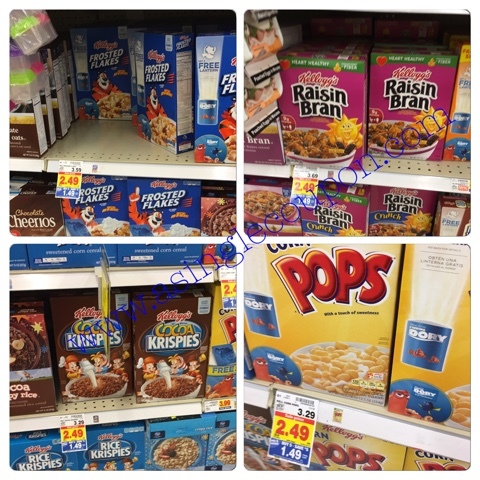 Certain Kellogg's brand cereal are included in the buy 5 save $5 sale! If you have 850 points in your Kellogg's Family Reward account you can get $1 coupons, making them just $0.49 a box! Anything under a $1 is a good price for cereal!